← A Star Trek Marathon, Waffles, and Chocolate Cake! This past Friday I had the honour of speaking to my colleagues at the BCTELA (BC Teachers of English Language Arts) Provincial Conference. It was exciting to share my presentation entitled: Perspective-Taking and Social Understanding Through Story: Literature based activities for students who have challenges with social cognition. My session offered an explanation of the core challenges of students with high functioning autism/Aspergers and inclusive literacy strategies for addressing their social developmental needs. I love that these strategies would benefit students with FASD, depression, anxiety, impulse control issues and other developmental challenges. In fact, these strategies are of benefit to every child, which is the idea of universal design (UDL) and the goal of supporting the needs of students with autism in an inclusive setting in the general education classroom. 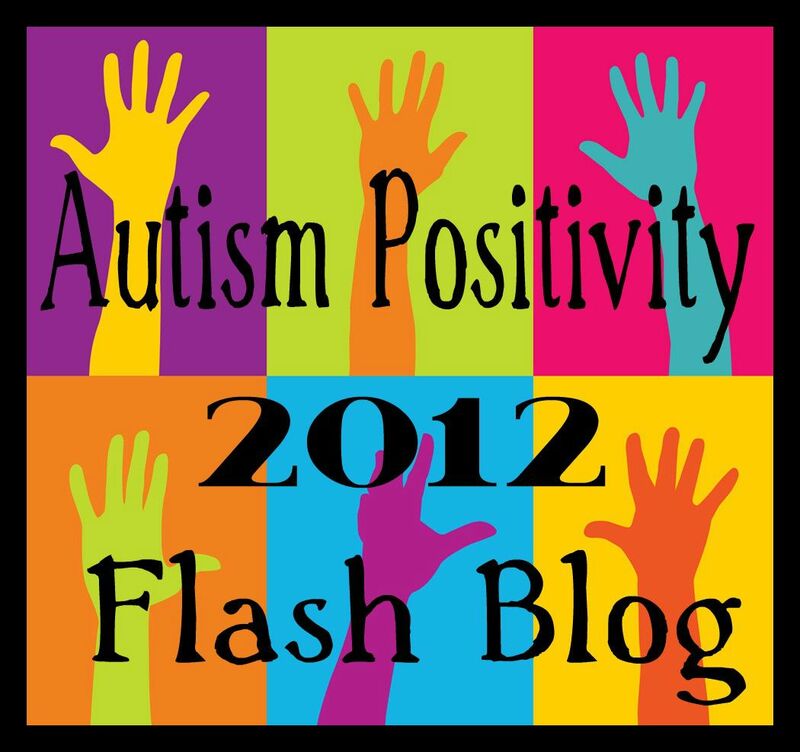 So often what is best practice for the child with autism… is best practice for every child! It was lovely to be a presenter at the conference. To be honest, I always find that fun and exciting. It was also amazing to connect with so many educators that are passionate about their practice and about meeting the diverse needs of their students. So… it was a spectacular experience. A few more teachers have a better understanding of the experiences of students with autism – and I am feeling excited about my own teaching practice and the dynamic teachers that are out there working to support diversity. And… at this point, I must extend a huge thank you to the autistic adults who inform my practice and perspective: I have been listening!! I changed it up a little, and pulled a number of slides from my presentation so that I finished a few minutes early. I thus had time to add in the powerful voice of H, my 13-year-old son, at the end of the presentation. I shared the self-advocacy work that he prepared for the Arizona TASH Conference, and more recently shared with the teachers at his school (which is also my school). I recorded him presenting a few weeks back and I had that playing so that he, in essence, was able to read his presentation, ‘Dear Teacher: A letter from H’, to the group. It was powerful to be able to include this child’s perspective and give him a voice in the room in a way that builds understanding for others. People were moved by H’s message, and I sense that his voice will have an impact that is carried with them in their interactions with other children. These teachers will go forward from this experience with a new capacity for listening to autism. H, lovely boy, you are my best teacher!! Reaching out… sharing perspectives… listening to others… this is how change is made! This entry was posted in Arizona TASH, Aspergers, Autism, connections, inclusion, self-advocacy, Social cognition, Teacher and tagged BCTELA, Dear teacher: A letter from H, English language arts, Languaage Arts, literscy, Perspective Taking, Perspectives, self-advocacy, social understanding, Special Education, story, teacher, thinking about perspectives. Bookmark the permalink. This gets me thinking about the educational process. And I think autistics need to reach out to teachers more and I think it is great that H participates in these things with you in his own way. Maybe we need more autistic adults to help educate teachers about what it is really like to be autistic, and sit in a classroom as an autistic, and the whole learning process. Teaching and learning are two completely different things. I don’t believe it is possible to actually “teach” somebody something. All you can do is help them to learn. In other words, it is a difference between the words “active” and “passive”. To say “I learned” is to use the verb “to learn” in the active voice. But “I was taught” is in the passive voice. It’s all a difference between active and passive. I think people need to learn more, and be taught less, as strange as that might sound. This, in my opinion as someone who does not have a degree in education, is a huge part of the equation especially for autistics. Learning is not a passive thing where people sit in chairs and absorb what is being spoonfed to them. Learning has to be the active side of the equation and teaching has to be tailored to assist in the process of learning for each individual, without dictating how the learning process happens. Just my own theory and I’m not sure I’m getting my point across very well. 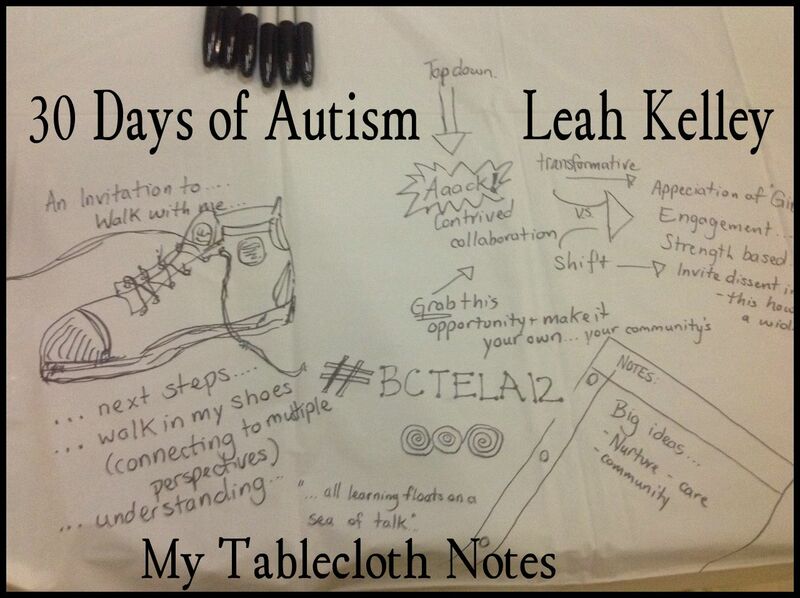 But as an autistic kid, I felt like an active learner who was forced to be passively taught. Maybe things have changed since way back when I was in school. 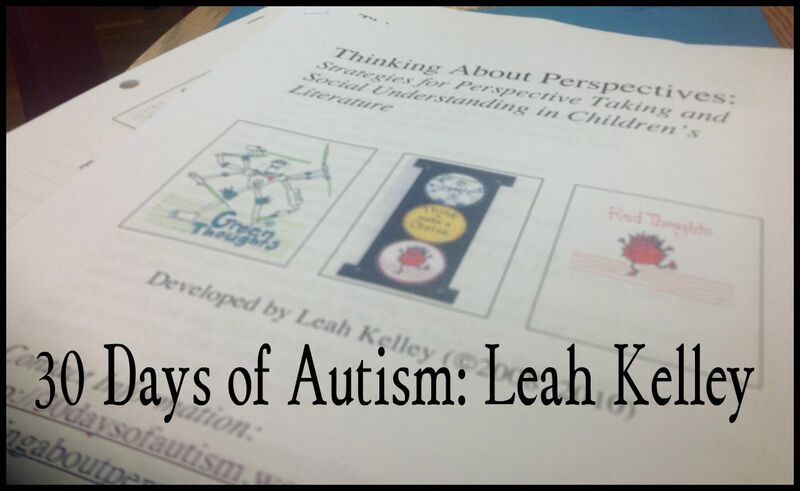 I think we could learn so much about the learning process from autistic kids. Autism deserves much more respect than it gets, in my opinion. Aspie Kid: I too, love your explanation of teaching (passive) and learning (active). I agree that in the end what good teachers do is help others learn. Thanks for sharing.